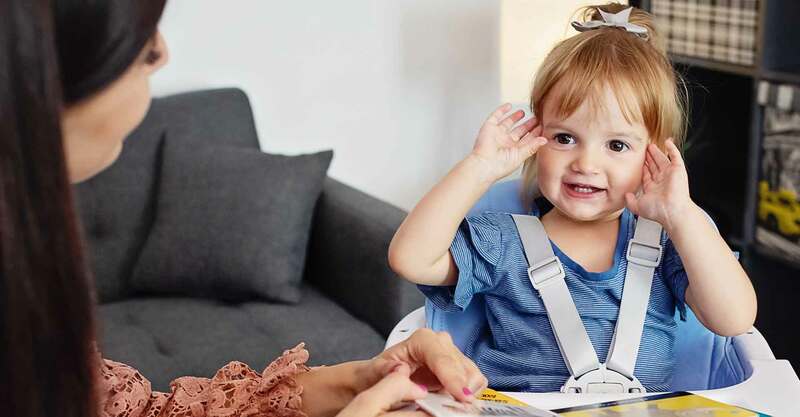 Despite many tests, examinations and certificates, no amount of stars and awards consumers will not replace the verdict of the best specialists in the world - thousands of children who smiled use our products. Very well equiped high chair with eco-leather cover. 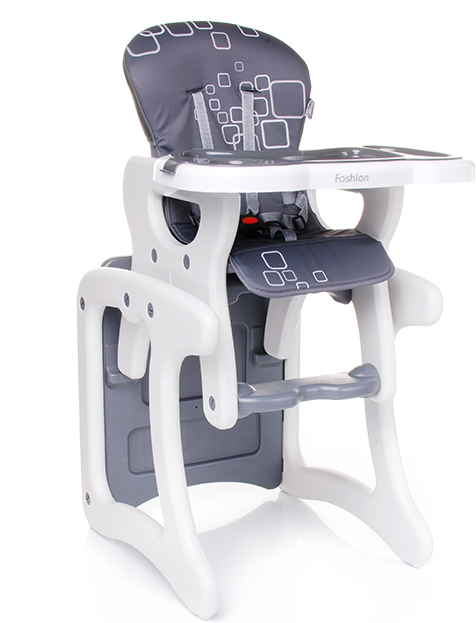 High chair is characterized by unusual stylish design and perfect quality. For every season or ocassion. 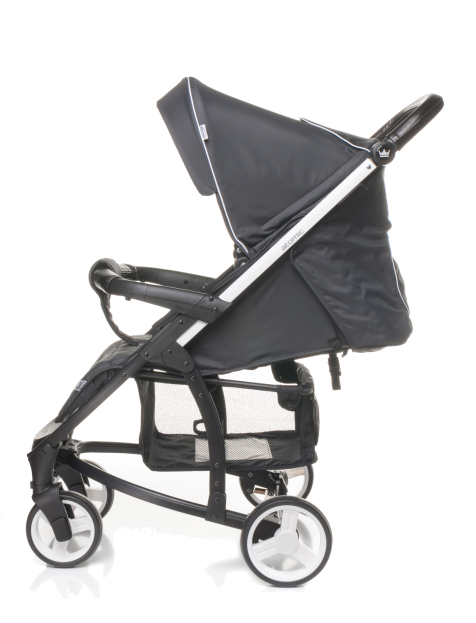 Our strollers will meet Your needs in any conditions. 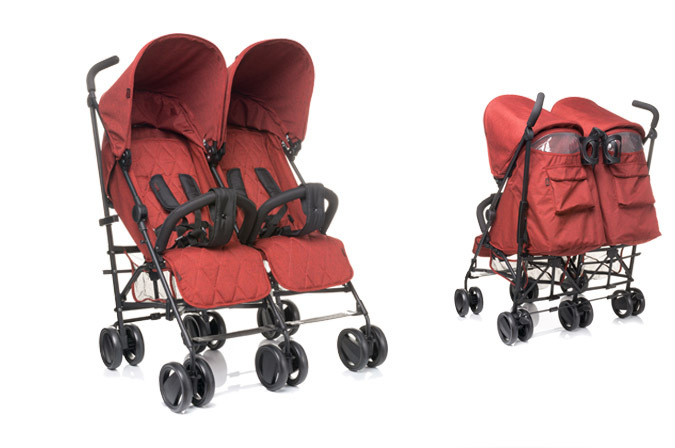 Chose Your way for a walk with oour porducts. Safety is a top priority followed by comfortable enviroment. In every single project we try to provide enough of both of them in order make Your car journey an unforgetable expirience. 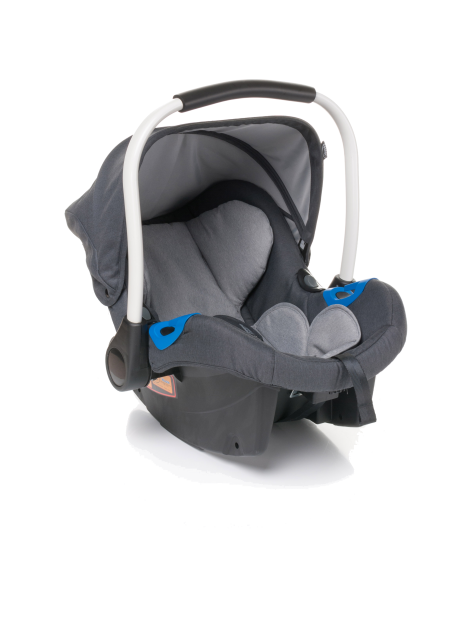 Discover our wide range of car seats in all groups and multiple fashion styles. Right equipment is nessesary at home no matter if it is for play, feed or relax and rest. 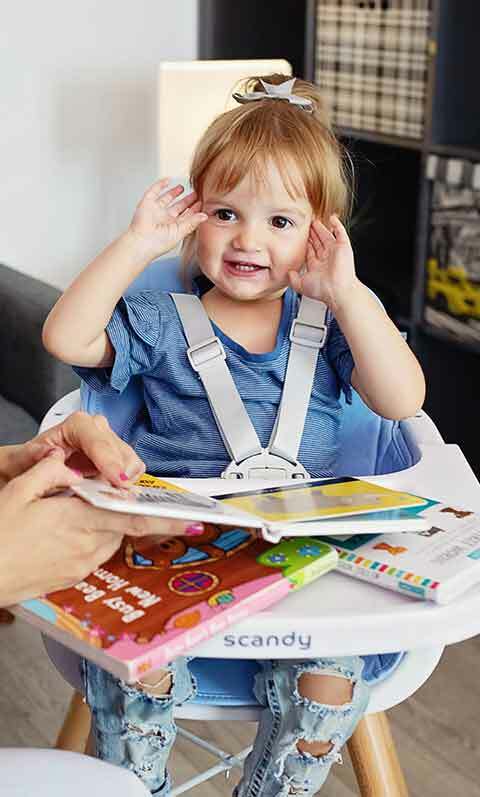 Our high chairs, playpens and other products will meet all requirements both for children and their parents.